Nintendo Switch VR May Be Added in the Future | Nerd Much? Nintendo Switch VR isn’t just the rumor we thought it was. 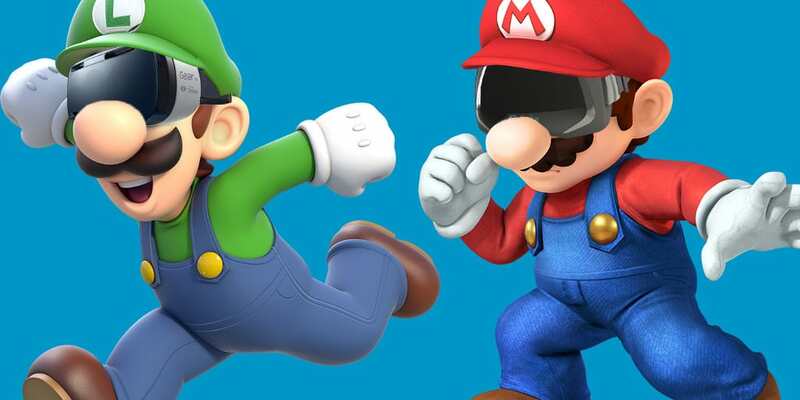 According to Nintendo president Tatsumi Kimishima, VR is actually a definite possibility. While speaking with Nikkei, Kimishima explained that adding Nintendo Switch VR is something they will do if they can resolve the issue of comfort in extended play sessions. Nintendo is currently studying how to properly implement virtual reality. “If we are able to resolve the issues with playing [VR] comfortably for long hours, we will support it in one form or another,” said Kimishima. Between all available VR headsets, comfort is definitely an issue. Sometimes the weight of the headset becomes distracting. Eye strain can also be an issue since the screen is only inches from the face. The biggest issue, though, is nausea inducing movement. Mario and Zelda creator Shigeru Miyamoto has revealed in the past that Nintendo has researched VR. They already have the “core technology” and the want to release something that “can be played for long periods, carries value, and is affordable. 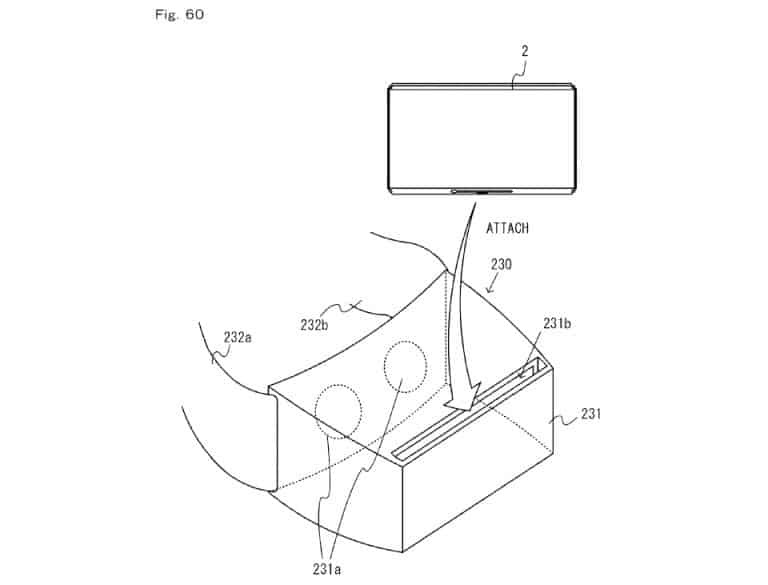 The reality of Nintendo Switch VR even goes as far as an official patent that was discovered late last year. With the screen acting as the console itself, it seems very plausible that Nintendo could easily develop a VR headset similar to Samsung and Google. With only one more month before the Switch’s March 3 release, there is a lot to look forward too.